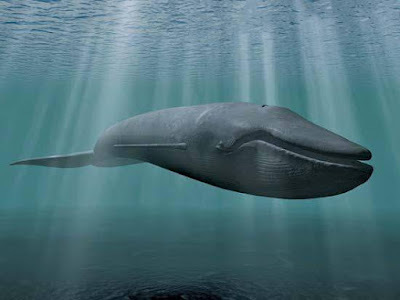 A blue whale’s tongue is massive and can weigh as much as 8,000 lbs (3,600 kg). All oysters are born male but most change their gender to female after about a year and can switch back at will. 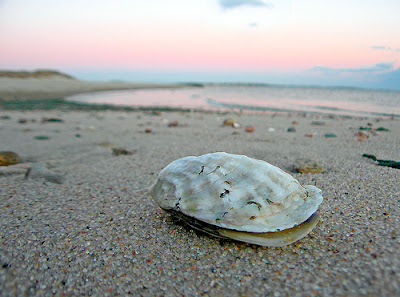 An oyster is therefore able to produce both eggs and sperms. 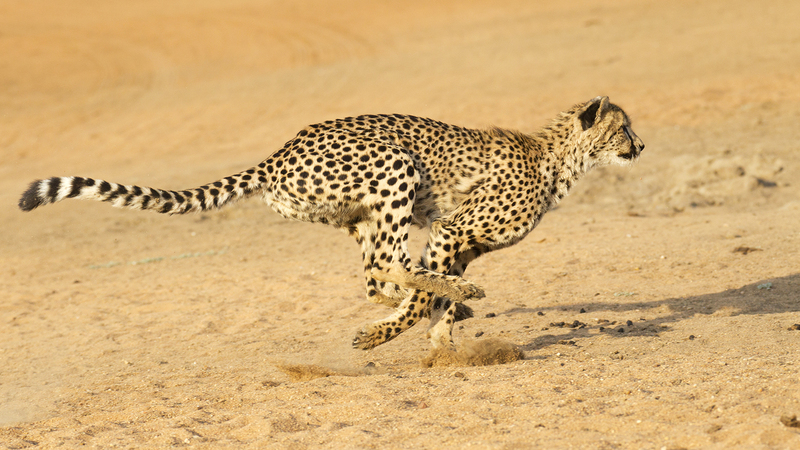 A cheetah can accelerate from 0 to 60 mph (95 km/h) in just 3 seconds. That’s faster than a Ferrari Enzo. Otters are known to float while eating or sleeping. They hold each other’s hands while sleeping so they don’t drift apart and separate from the herd. During breeding season, a lioness can mate up to 100 times a day with multiple partners with an average interval of 17 minutes. 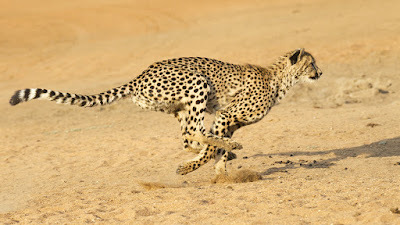 A male, on the other hand, mates about 20 to 40 times a day.